The mattress was comfortable, that's about it. 2 words - BED BUGS!!!! ......and a loud tenant in the adjoining room that played loud music all night and was still playing it when I left. Unfortunate. Up until I found the bug, best sleep I’ve had in a long while. The bed was really comfortable. There was parking right outside of the room and it was right off of the main road near the downtown. The shower was hot and had good pressure. The microwave and mini-frig were newer. We got a refund when we canceled the second night. 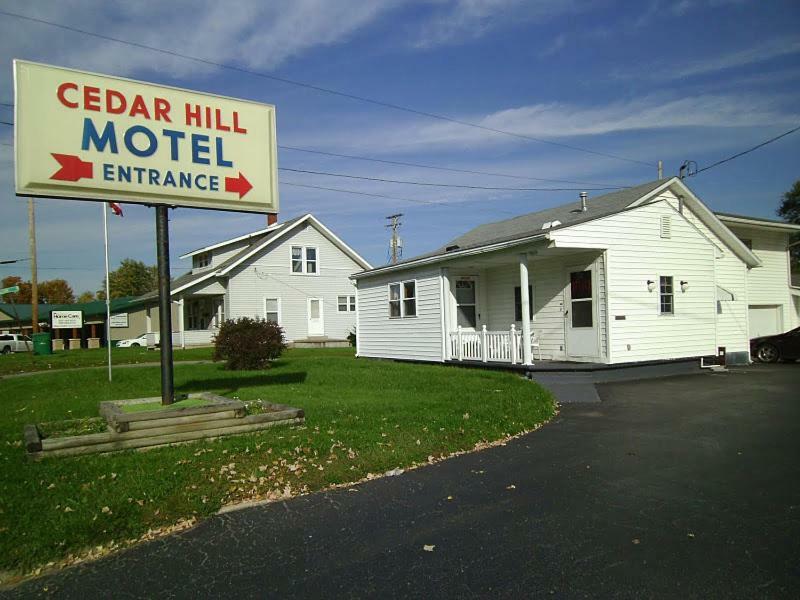 Cedar Hill Motel This rating is a reflection of how the property compares to the industry standard when it comes to price, facilities and services available. It's based on a self-evaluation by the property. Use this rating to help choose your stay! 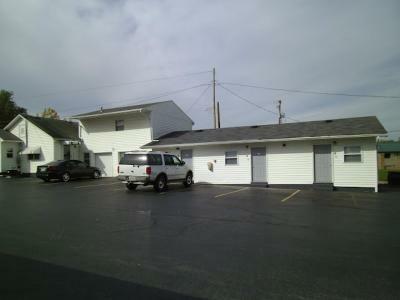 1 miles from downtown Hillsboro, this basic Ohio motel includes a cable TV with extended channels in every room. Free parking and free Wi-Fi are also available. 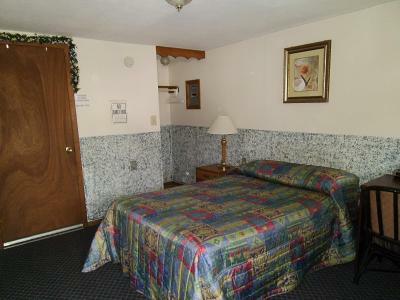 A refrigerator and a microwave are featured in all rooms at the Cedar Hill Motel. 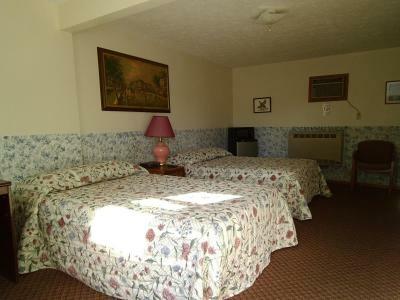 All rooms are temperature controlled and the motel offers wake-up services and free local calls. 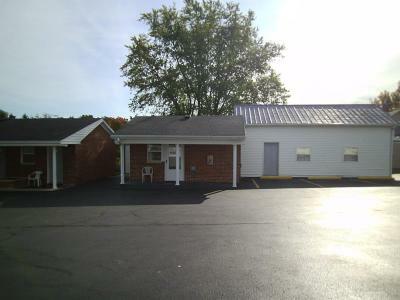 The Elks Golf Club is an 8-minute walk from the Motel Cedar Hill, while the Ohio Historical Society is a 30 minute drive away. The Tranquillity State Wildlife Area is 17.5 miles from the motel. When would you like to stay at Cedar Hill Motel? 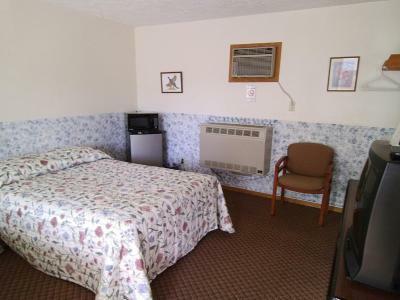 Room includes a cable TV, a refrigerator and a microwave. Please note that the rate is based on 2 guests. 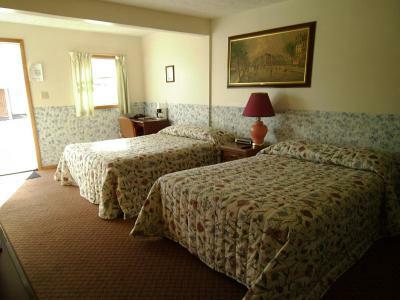 Maximum occupancy is 4 (see Hotel Policies) . 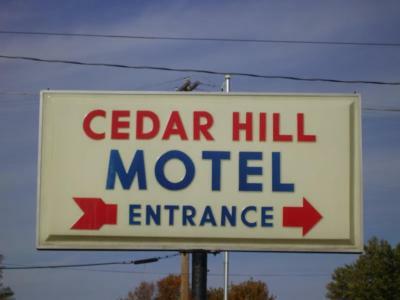 House Rules Cedar Hill Motel takes special requests – add in the next step! All older children or adults are charged USD 10 per person per night for extra beds. 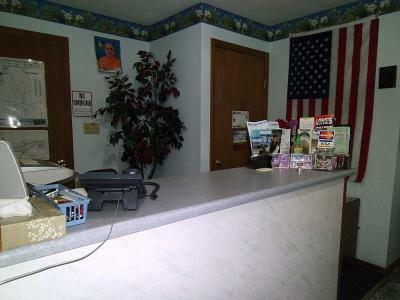 Cedar Hill Motel accepts these cards and reserves the right to temporarily hold an amount prior to arrival. The room was musty, the furniture was run down and there wasn't enough towels. Never agian. The air nor the heat worked. The room had a foul smell. The bedding had the same foul smell. To use the microwave or coffee pot you had to unplug the heater or refrigerator to so you could plug in the coffee pot or microwave so that you could use them. you could not use them both at the same time. The tv was from the 1990"s and it took two remotes to operate it. The bathroom's sink had a drain leak, the shower dripped all the time and the paint on the walls was peeling off. I didn't get refunded my other 2 nights and how dirty the place was. 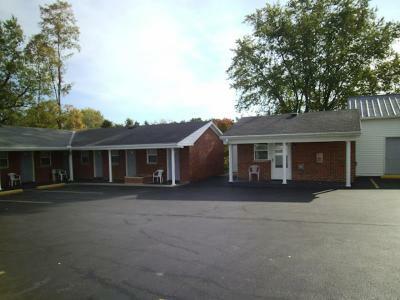 We had stayed at this motel at least three separate trips before and it was fine--sparsely decorated, but clean and well-kept. However, that was 8-10 years ago and now it is a terribly filthy place. 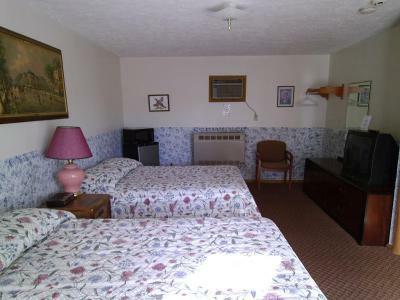 The room was HORRIBLE-- huge water stains and paint peeling in the bathroom, many cigarette burns on the blanket, open fuse box on the wall, badly stained chairs, soft double beds (not queen size as advertised), very dirty box springs, nails sticking out of the walls, stains on the bedspreads, and bad cigarette smoke smell in non-smoking room. 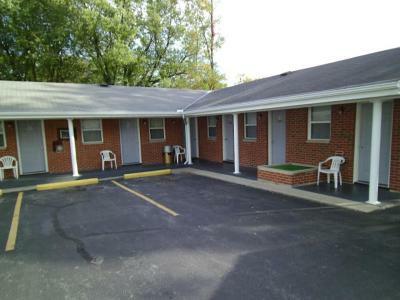 Other motel rooms all appear to be rented to homeless people living out of their cars. If it hadn't been 10:30 P.M. when we arrived, we never would have stayed there a single night. If you have to stay in Hillsboro, don't even consider this place. We stayed at the Days Inn after we left.